I would like to say a big Thank You! 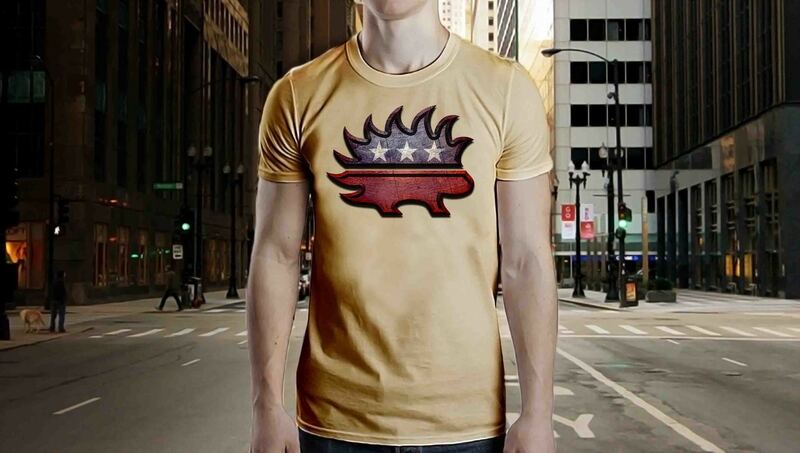 to Merchant of Liberty for supporting The Humble Libertarian on Patreon. Thank You! 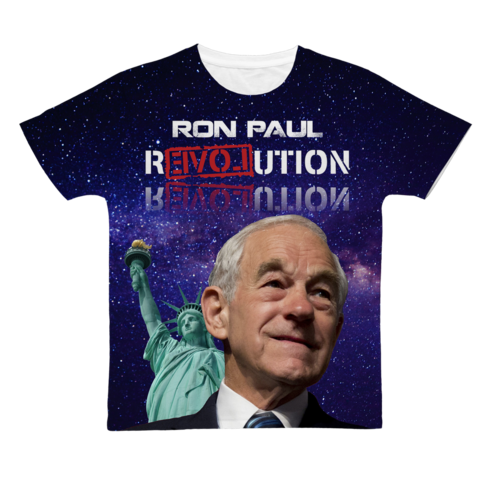 I like all your shirts, but my favorite is definitely Ron Paul Revolution Galaxy! That's a fun shirt.